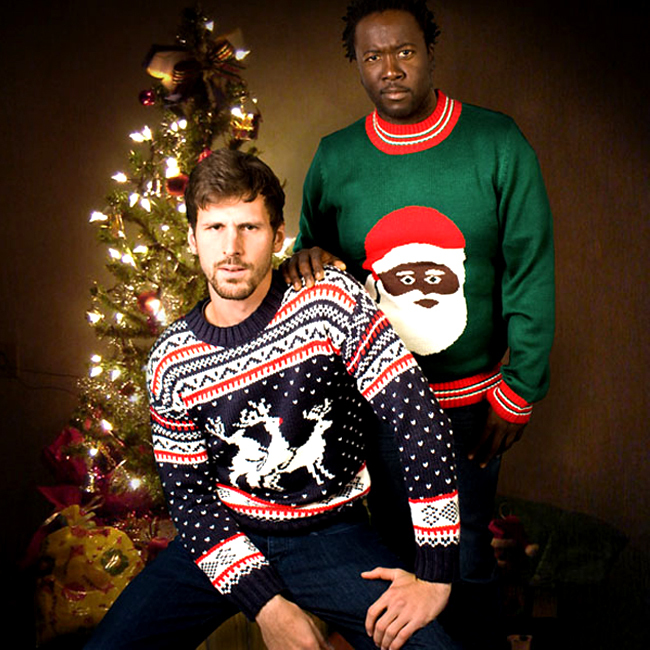 When it comes to the holidays, it can be hard to figure out what to get guys. Is it truly possible to go beyond the sweater and find something more personal, without it being too sappy? Urbasm searched far and wide for the best gifts for guys in 2014. 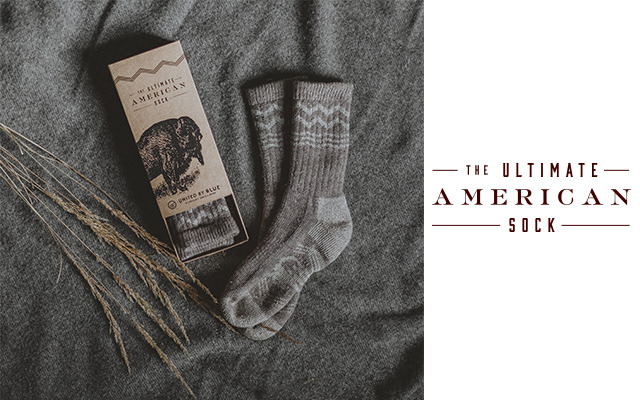 United by Blue has managed to weave bison down, American manufacturing and an environmental impact into their stylish socks. For each pair sold, the company removes one pound of trash from oceans and waterways. It’s definitely a product that follows the “thought that counts” philosophy. Lesson learned? 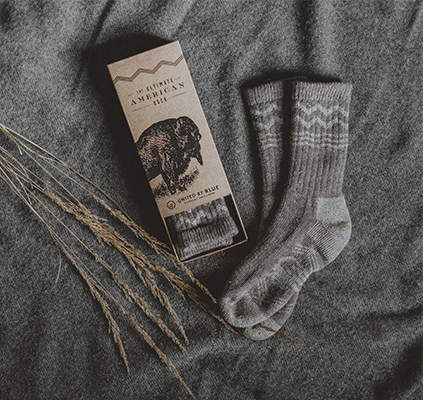 If you’re going to do socks, get the best ones out there. Does your dad, brother or boyfriend regularly talk about the idea of home brewing? Do you feel like it’s one of those projects he’ll be excited for 10 minutes about and then suddenly be over it? 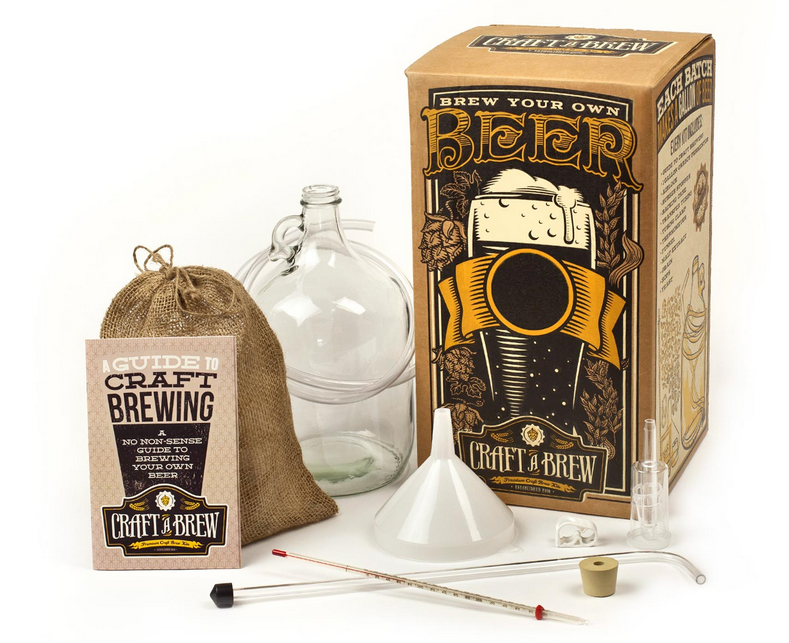 Craft-a-Brew is a great kit for those looking to get into home brewing, but want to do the process on a smaller scale before they invest more time and money into it. Drinks coasters tend to bring back fond memories of mother freaking out over rings on the table. Nowadays, they’re a great way of showing you take care of your possessions. 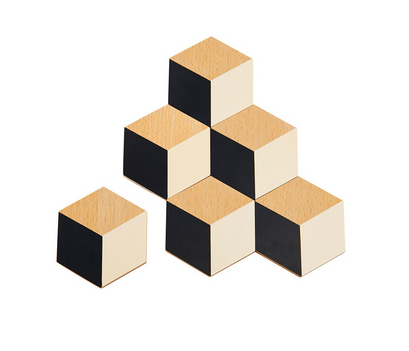 TRNK’s geometric coasters are the complete opposite of matronly and show off a sleek, savvy style. 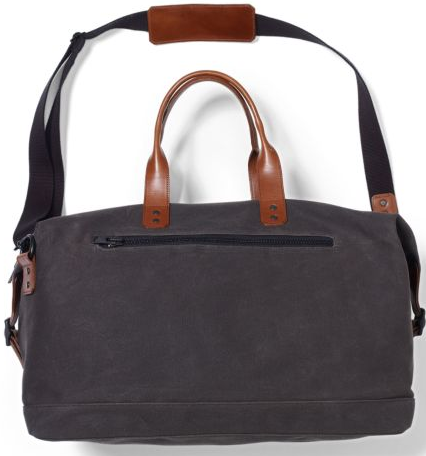 This bag comes with a hefty price tag, but is worth the investment for guys constantly on the move (even if that means moving through a lot of snow). The strap is more functional, and makes sense under a coat, but be sure to detach it in warmer weather when it would otherwise show over your shirt. 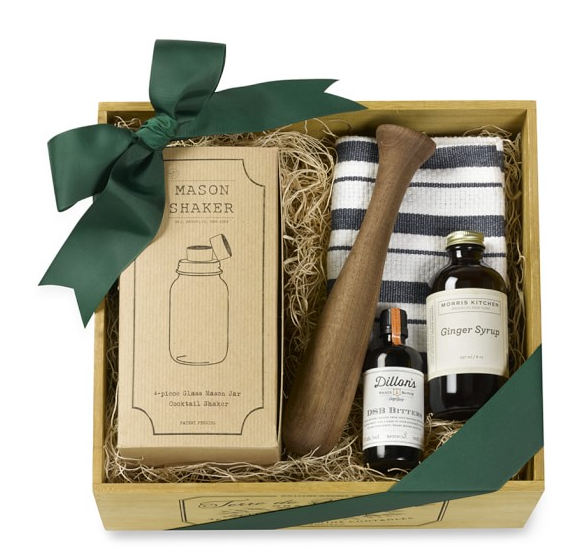 The good folk at Williams-Sonoma have put together a really nice gift set. Mason jars have come full circle in the hipster cycle where it’s not even that unique to see them anymore. Given their ubiquity, this is a great gift that (now) fits a wide array of tastes. If you’re going to buy a clothing item for guys in winter, grayscale and simple, clean patterns are a sure fire way of nailing it. 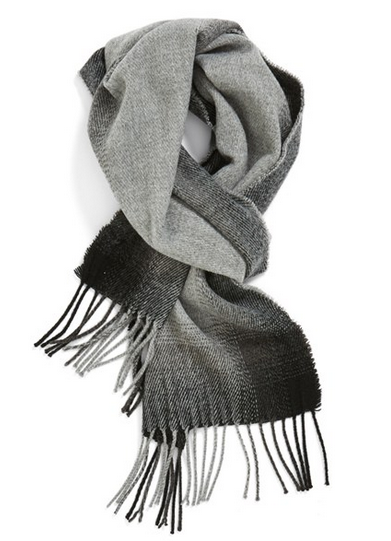 The Gradient Knit Scarf goes with just about any wardrobe, and makes a great stocking scarfing stuffer. Speaking of minimalism, this oversized black coat from Zara is ideal for modern guys that aren’t as interested in tailored looks. 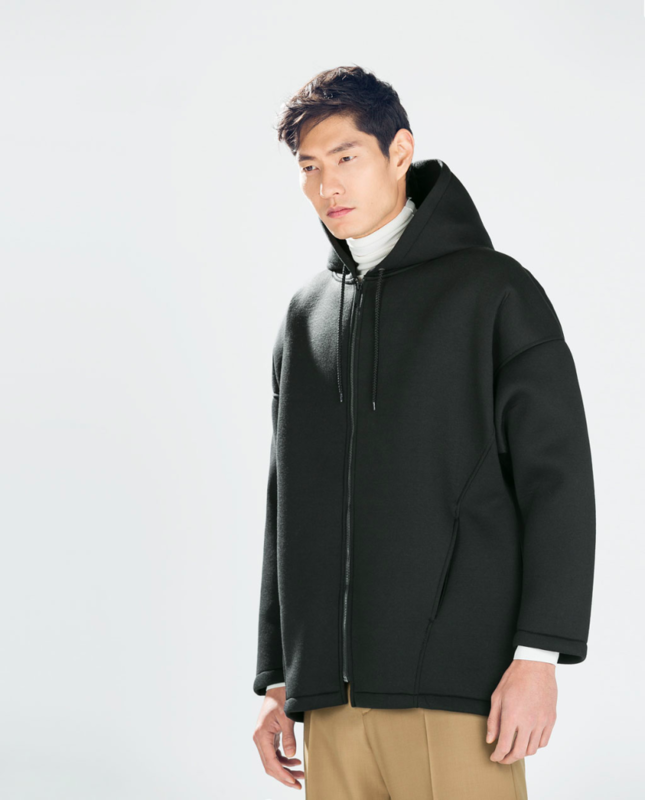 Sportswear has had a massive influence in the fashion world in the past year, and that can definitely be seen in Zara’s adaptation for the every day man. Urbasm occasionally receives vendor/brand sponsorship’s for mentioning their products and services.